Super Universal Tractor Oil (SUTO) and 10w/30 Low Saps Engine Oil are both high quality, high performance engine oil and Universal Tractor Oil that meet all the lubrication requirements of farm tractors and agricultural machinery. SUTO is a multi-grade viscosity oil that spans a wide temperature range and is suitable for use in a variety of engines including naturally aspirated and turbocharged diesel and petrol engines. It is suitable for use in tractor hydraulic, transmission, and wet brake systems as well as gear boxes in all farm machinery. Midlands Lubricants supplier of own Agri brand Oil and Lubricants that are suitable for use in Valtra Tractors we do not represent the Manufacturer or Trademark if you cannot find what you are looking for please call or email. Midlands Lubricants is pleased to offer a range of performance Petrol and Diesel Engine Oil suitable for Valtra Tractors and equipment including Engine Oils, Transmission Oils, Axle Oils and Hydraulic Oils which are specially formulated semi-synthetic engine oil to meet the stringent European performance specifications for Turbo diesels engines and naturally aspirated Diesel engines working under normal and strenuous conditions. Lower Emissions – suitable for use in naturally aspirated and turbocharged diesel and petrol engines, transmissions, hydraulic systems, final drives, wet brakes and oil immersed clutches. 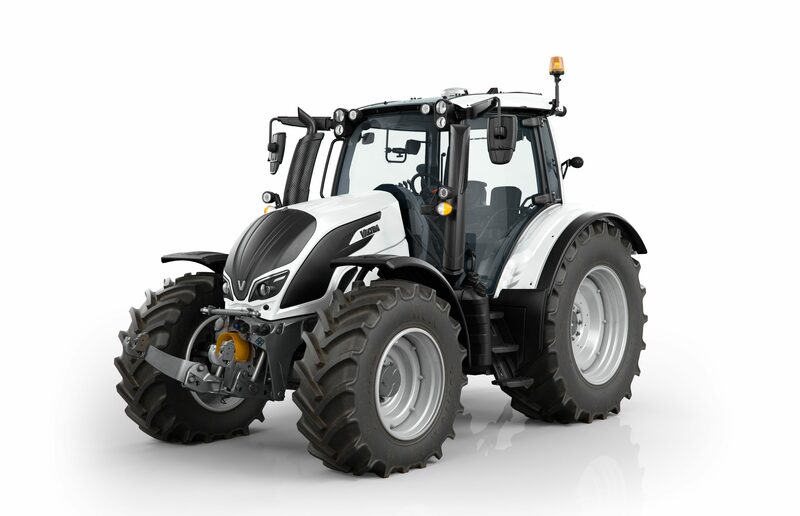 Midlands Lubricants has a Fantastic Range of Tractor 15w/40 Engine Oils (10w/40, 10w/30, 15w/30) Suitable for Valtra Tractor Engines Including. Why not also check out our fantastic Transmission Oil that work in partnership with our Hydraulic Oil range and Engine Oils.